How a Star Falls is a delightful, contemporary romance! I am such a fan of Amber Stokes’ historicals, and was excited about her new story and new genre, New Adult. I don’t normally read New Adult stories, but was so glad for the opportunity to read this one. I enjoyed the charm and whimsy of Derrick and Brielle’s story. Their struggles, emotions, and vulnerabilities were wonderfully portrayed! I also enjoyed the vividness of the seaside setting of Humboldt County. How a Star Falls is certainly “heartfelt and fanciful”; a story of the power of believing in yourself and believing in others! 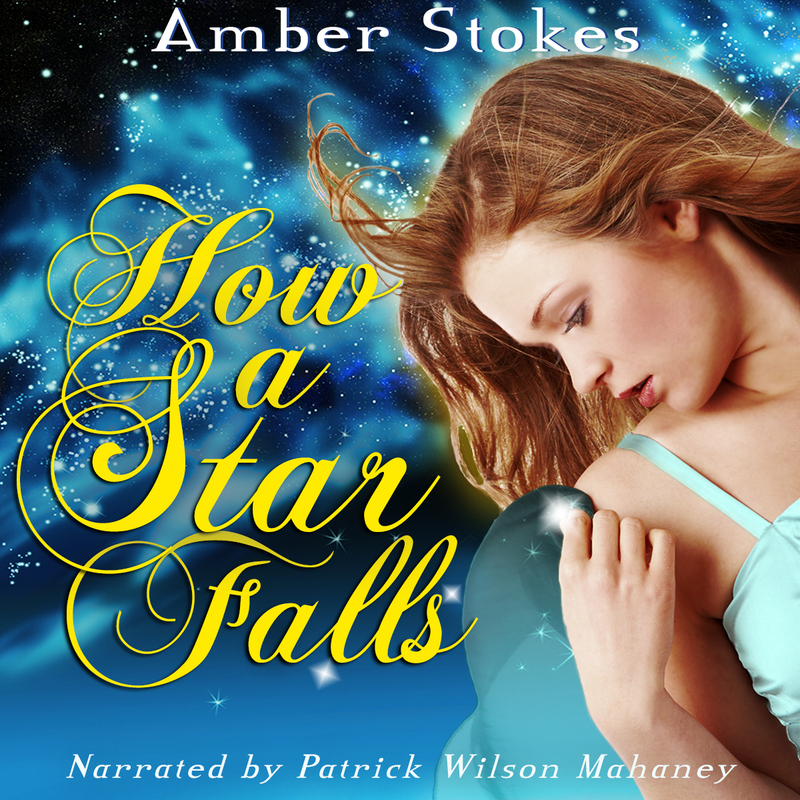 My thanks to Amber Stokes for the complimentary copy of How a Star Falls. All thoughts expressed are my own. 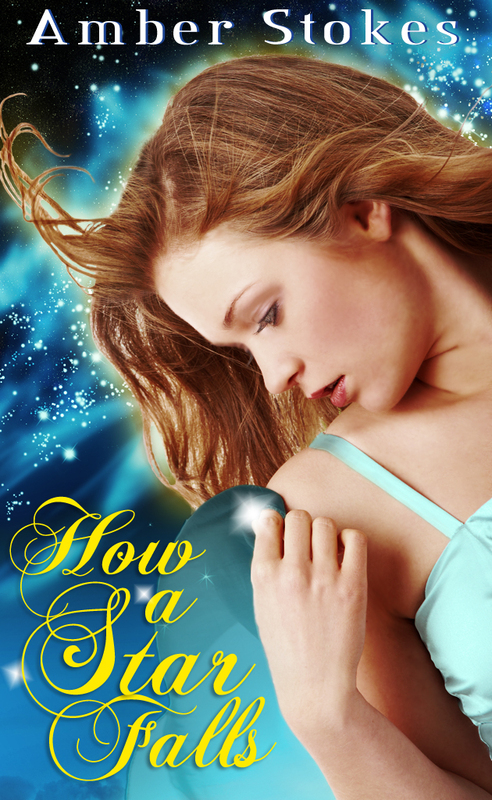 Purchase your copy of How a Star Falls on Amazon. Amber has graciously answered a few of my questions. Enjoy the interview below! Your previous publications have all been historicals. What prompted this journey into a new genre? About a year ago, this vague sort of story idea about dancing stars hit me, and then it became “official” when my designer made me that beautiful cover. This came about before I’d published Forget Me Not and the companion short stories, so I guess it was just one of those times where a story inkling intrigued me and made me want to explore it. The genre that seemed to fit best was contemporary—a mixture of contemporary and fantasy, I suppose. I’ve been reading more and more contemporary and fantasy stories lately, including plenty in the young-adult range, so I think the genre switch bloomed naturally from my growing reading preferences, as well as my desire to have something different to work on after “The Heart’s Spring.” That was the plan—to publish How a Star Falls after I completed my historical series. But Morning Glory (Book 3) wasn’t ready (or perhaps I should say I wasn’t ready for that story? ), so my novella pushed its way to the front of my mind and heart. With all the transitions in my life this year (moving out on my own for the first time, starting a new full-time job, etc. ), the final version of How a Star Falls flowed from more recent emotions and experiences. How do you balance all of your writing responsibilities? With a full-time job in marketing, this indie-author thing has become somewhat of a different animal! It probably helps that I write shorter pieces of fiction and not super long, epic novels. 🙂 So far, I guess I’m just learning how to prioritize tasks. While working on the first draft of How a Star Falls, I wrote some scenes in my journal, which allowed me to get some writing done during lunch at work. And since finishing the novella, I’ve just been focusing on one step at a time. Edits. Final proofing. Pre-order promotion. Release-time marketing. Etc. Do you plan to revisit Derrick and Brielle in future stories? I had planned for How a Star Falls to be a stand-alone. I’ve had some ideas about other new-adult novellas, and for a while I was thinking they’d be about different characters. But it always seems like reader feedback makes me want to write more about the characters I fall in love with. 🙂 Now I’m contemplating writing stories for Derrick’s sisters…which would, of course, include updates on Derrick and Brielle. But we’ll see how it goes! I find that my writing plans change and grow quite a bit over time. Maybe it’s that “pantser” part of me that likes to go with the creative flow! Thank you so much, Amber! I wish you much success with the release of How a Star Falls! 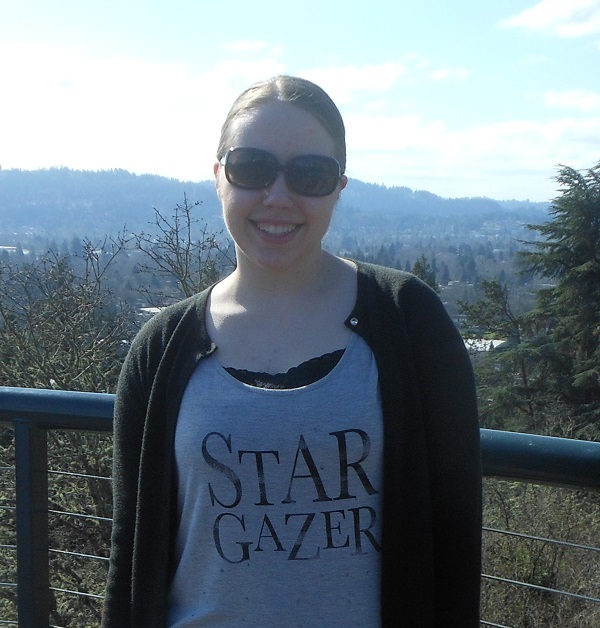 Share in the excitement of Amber’s new release with a special starry giveaway! You can enter to win one of three prize packs using the Rafflecopter form below. Open to U.S. residents only.